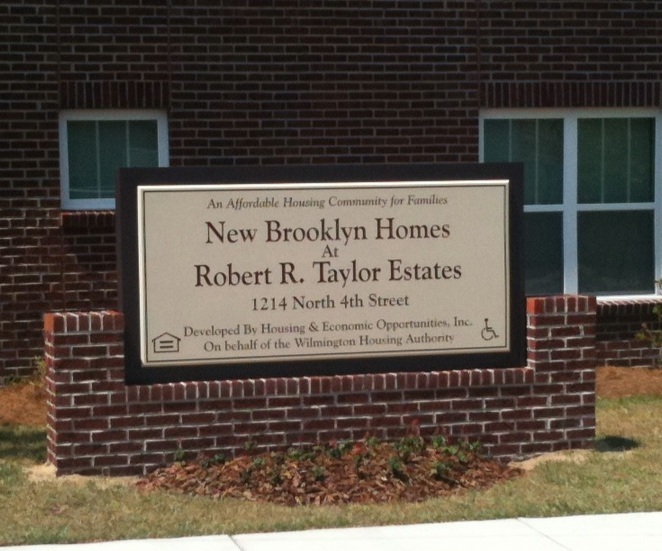 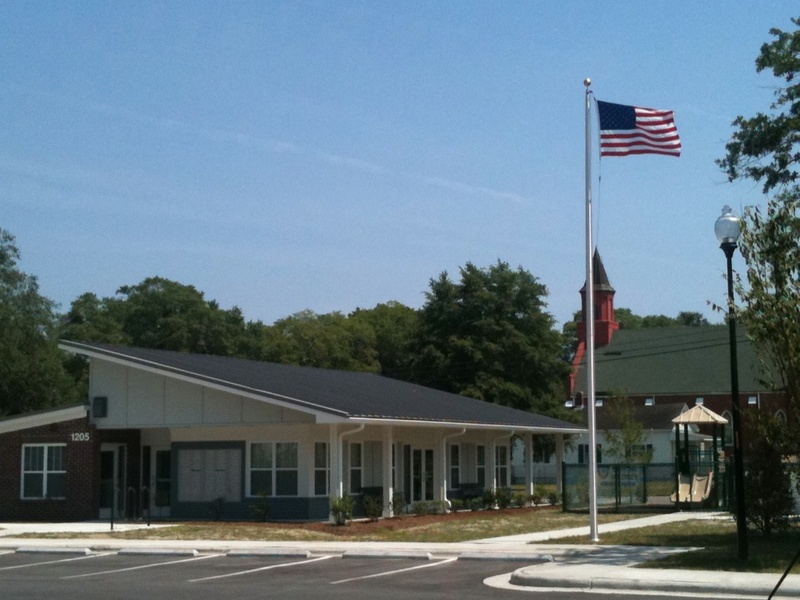 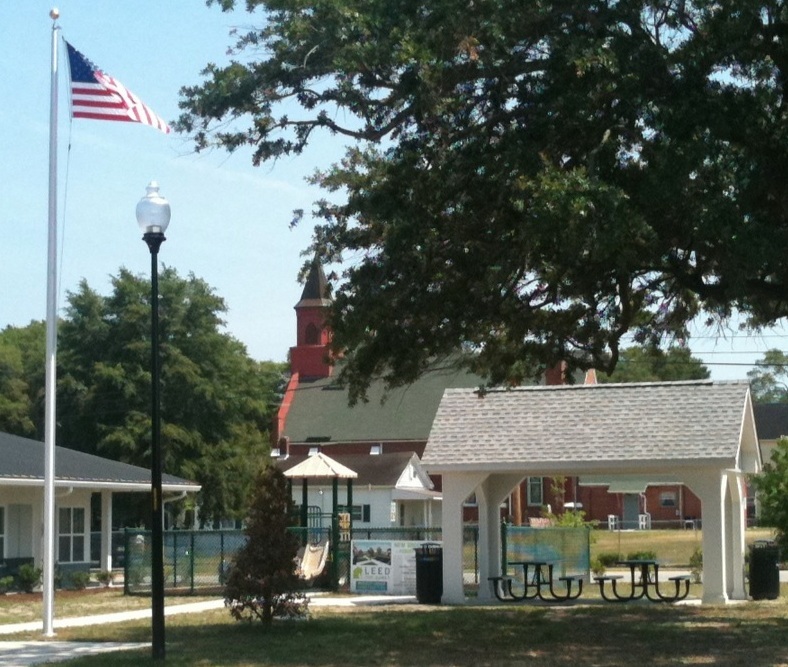 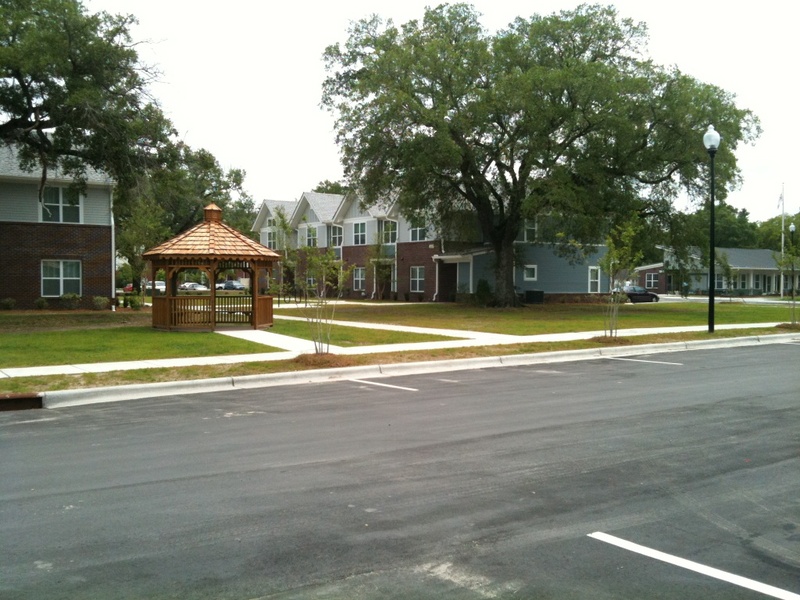 New Brooklyn Homes is a 48 unit multi-family development located on North 4th Street in Wilmington, North Carolina. 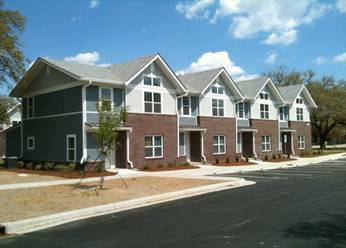 This development was designed and built to receive LEED certification. 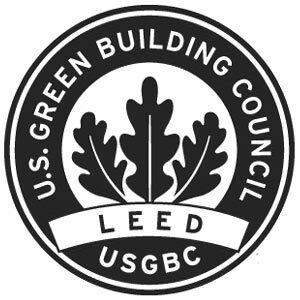 Leadership in Energy & Environmental Design (LEED) is an internationally recognized green building certification system, providing third-party verification that a building or community was designed and built using strategies intended to improve performance in metrics such as energy savings, water efficiency, CO2 emissions reduction, improved indoor environmental quality, and stewardship of resources and sensitivity to their impacts.